Ayrshire is a registration county, and former administrative county in south-west Scotland, located on the shores of the Firth of Clyde. 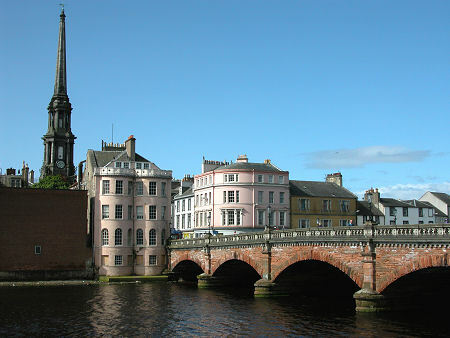 Its principal towns include Ayr, Kilmarnock and Irvine. 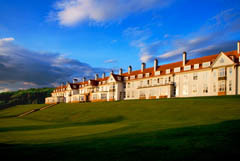 The town of Troon on the coast has hosted the British Open Golf Championship twice in the last seven years and eight times in total. Approximately 200,000 visitors came to Troon during the 2004 Open.It was the members of Prestwick Golf Club who first created the British Open Championship in 1860 with the club hosting the event twenty-four times up until 1925.